For those of you who would prefer to just see the final numbers, this post is for you. 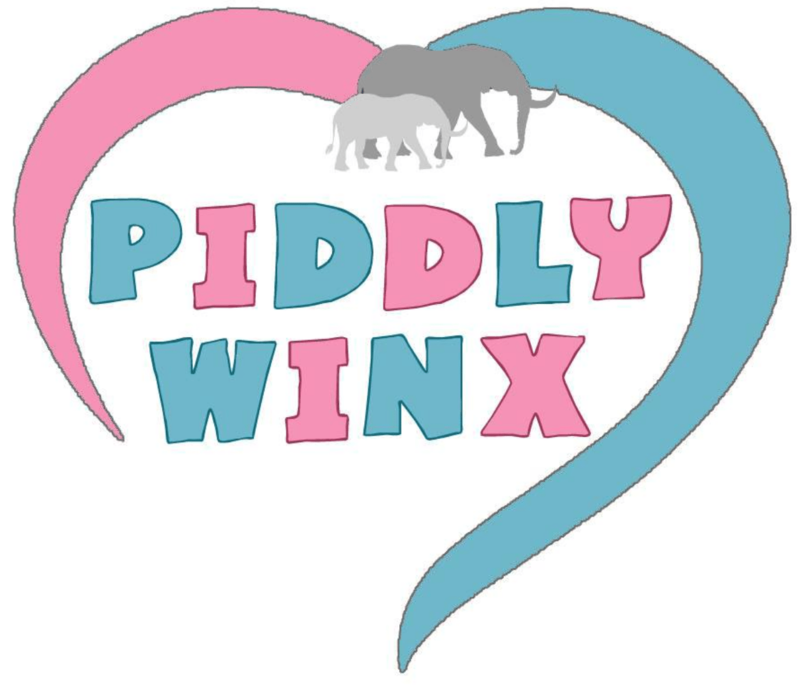 For anyone just joining us, please visit the two previous blog posts linked above to read a detailed version of where all my numbers have come from! Now, without further a due, here is a quick summary table of the diapering options currently available, and their approximate cost per change, including laundry for cloth diapers (using $294 over 3 years), based on 2014 prices. 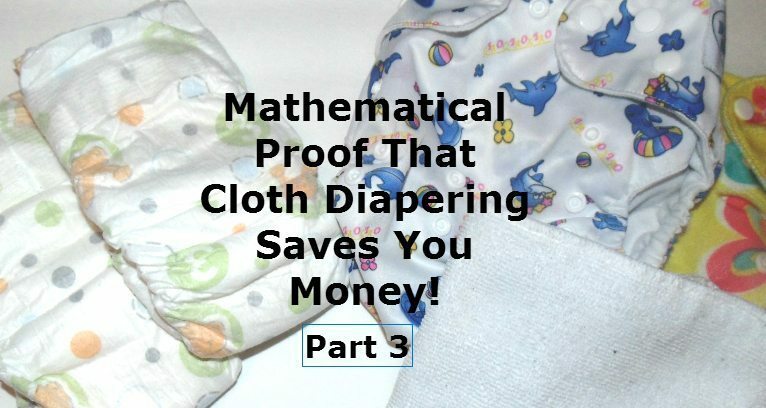 Based on these numbers, the most cost effective way to save money with diapering is using Piddly-Winx one-size pocket diaper option, which comes to a grand total of $0.09 per change. Second place are OsoCozy prefoldsm using Bummies Covers at a cost of $0.11 per change. Finally, GroVia’s AIO cloth diapering system comes in third place at a cost of $0.15 per change. I use GoDaddy as my host. Here is their website: http://www.godaddy.com. No man is wise enough by himself – by Titus Maccius Plautus. Awesome article – I’m sold. some good points made. interested to see the new prices this year. I was reading through some of your posts on this site and I think this site is real instructive! Keep posting please.